Tesla has resolved a long-running trademark dispute that compromised the automaker's operations in China. 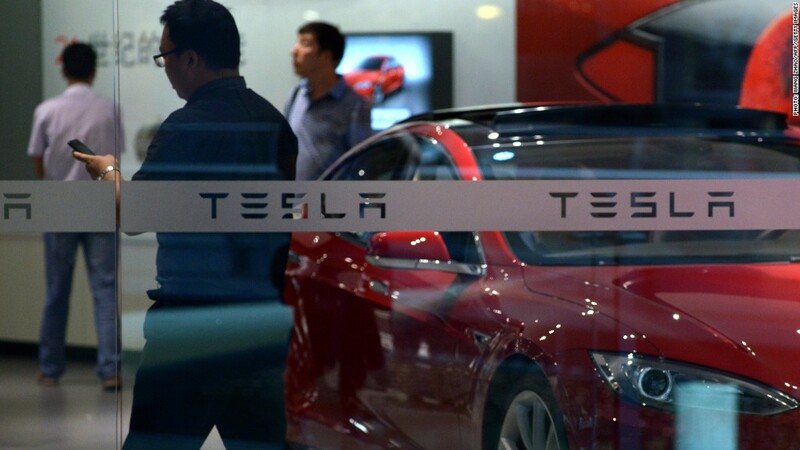 Chinese businessman Zhan Baosheng -- who registered the "Tesla" trademark years before the automaker entered the country -- had sued the company for infringement. Tesla (TSLA) said that Zhan has agreed to allow the Chinese government to cancel his trademarks, at no cost to the company. In exchange, the California firm has withdrawn claims for compensation from Zhan. Both parties have "completely and amicably" resolved the dispute, the automaker said in a statement. Tesla started deliveries of its Model S luxury electric car in China earlier this year, and CEO Elon Musk sees great opportunity for growth in the country. Major global automakers such as General Motors (GM) and Ford (F) are also fighting for market share in China, now the world's biggest market for automobiles. 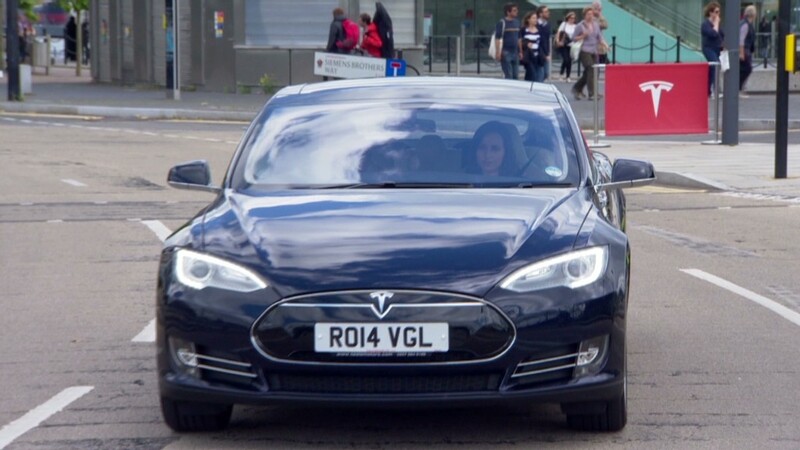 Tesla brings right-hand drive cars to U.K. The electric carmaker's headache underscores an issue that many other foreign companies have faced, including Apple (AAPL) and Pfizer (PFE). China's trademark laws follow a "first to file" principle that rewards squatters. Savvy operators -- called trademark trolls -- have targeted valuable foreign brands and registered them as their own. Firms entering China then have to rebrand their products, fight in China's murky courts or pay big money to buy back the trademark.